Starting from humble beginnings as a slave, rise to fame and fortune by proving your self worthy against the terrible odds presented by your world's realities and the recent crack in the fabric of reality. Face monstrous hordes and relentless bandits. Specialize in wielding cold steal or be a master of casting hot magical spells. Join factions to gain powerful allies and earn perks that will help you rise above the challenges. 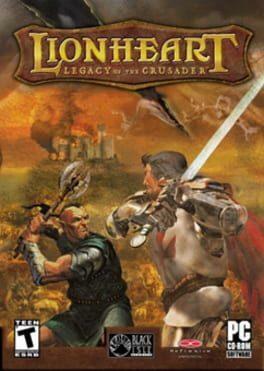 Lionheart: Legacy of the Crusader is available from 5.69 to 5.69 from 1 shops.